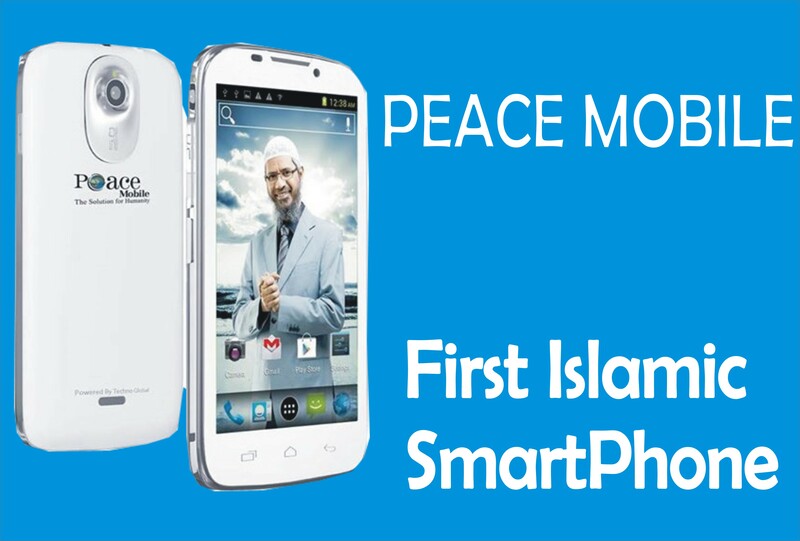 Gionee A1 is the product of a Chinese company, Gionee Communication Equipment Co. Ltd which . was founded in September 2002 by Liu Rong. Gionee A1 been one of the splendid devices was launched on April 10, 2017, with the specification that makes it a competing device with the likes of Samsung, LG and more. This new Gionee mobile is designed specifically for selfie lovers, it has a facial recognition system and advanced algorithms, which automatically help detects a user’s face. The Gionee A1 has an updated front flash covered by a custom filter, this front flash gives steady soft light and causes your face to glow with softness and smoothness making you all ready for the shot even in bad lighting conditions. In addition to this a face beauty 2.0 feature embedded in the Gionee spectacle which gives you a radiant and heaven-like picture. 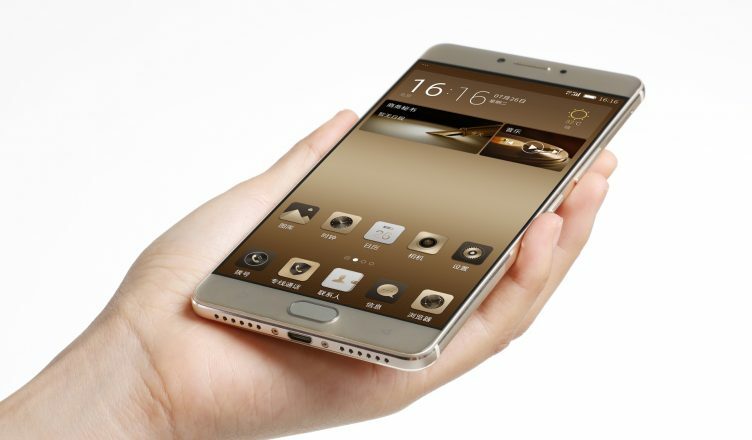 The Gionee A1 is a sleek design smartphone which is forged out of Aircraft-grade metal. And its contoured edges, camber back and stylish form factor makes it even more desirable to hold. The Gionee A1 also features 154.5*76.5*8.3mm Dimensions. 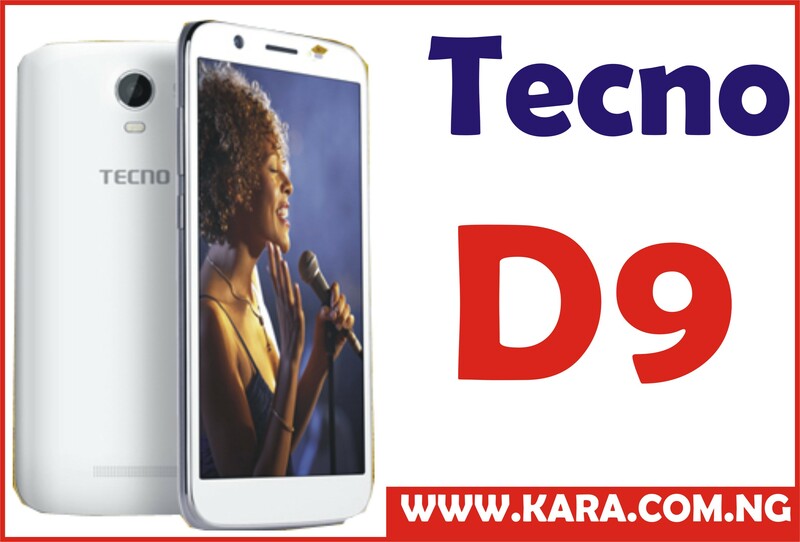 The phone comes with AMOLED capacitive touchscreen, a 5.50-inch touchscreen display size and a resolution of 1080 pixels by 1920 pixels, the Gionee A1 screen is protected by a corning Gorilla Glass. The Gionee A1 is the perfect selfie smartphone. Armed with several features that make it a selfie lover’s delight, the Gionee comes with 16 mega pixel front Camera that is great for a selfie and a rear camera of 13 mega pixels that can capture every great moment. It is also complimented by a LED flash, a facial recognition system and advanced algorithms and to crown it all the face beauty 2.0 which gives the perfect picture. The Gionee A1 is powered by a robust 2GHz Octa core 64-bit processor, a MediaTek MT6755 chipset and Mali-T860 MP2 graphics which helps produces an optimum performance with less power consumption & more which helps the device to work very fast. Gionee A1 comes with 4GB of RAM and packs 64GB of internal storage that can be expanded up to 256GB via a microSD card which is enough to store any document. The Gionee A1 android OS just got bigger, better and sweeter with Nougat which complemented Amigo. 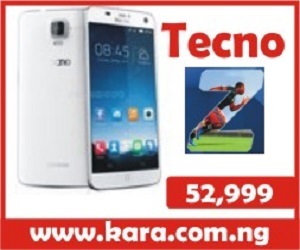 The smartphone is embedded with the android version 7.0 which is the trending android version in the mobile market. The Gionee A1 smartphone is powered by a 4010 mAh battery that charges real fast and gives a long lasting battery life. Where To Buy Gionee A1 In Nigeria. In case you will love to buy a smartphone of great features and at the same time pocket friendly, Gionee A1 is the phone for you. Get yours now to take the best selfie ever, however for convenience you can buy it from an online shopping store. 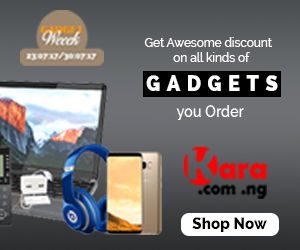 The best website to visit to buy your Gionee A1 is Kara.com.ng where you will enjoy fast delivery to your location in Nigeria within 24 hours to 48 hours, good customer support and ability to choose any mode of payment for your goods.